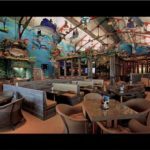 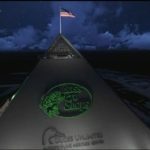 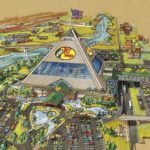 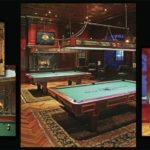 The news of the upcoming Bass Pro Shops in Memphis, which has taken residency at The Memphis Pyramid in Downtown Memphis had been somewhat mum for sometime since the construction kick-off in mid-2012. 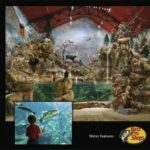 Now we’re heading into 2014, and for those curious about what has been going on, you’ll be glad to know that Bass Pro is continuing to undergo construction although everything looks peaceful from the outside. 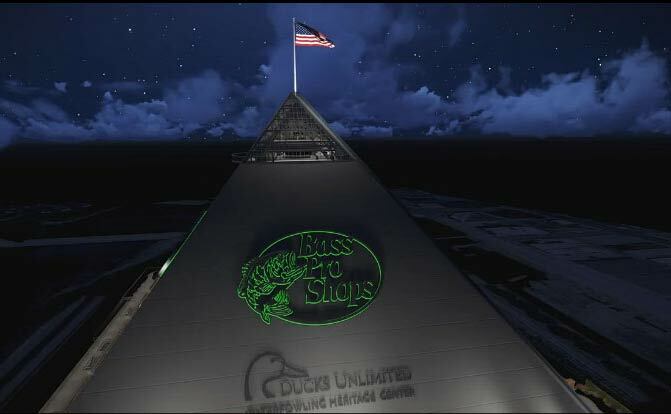 From what we know, Bass Pro Shops Outdoor World, which sells outdoor sporting equipment and apparel, will have over 26,000 square feet of water features (indoor waterfalls, giant aquariums), retail space, a bowling alley, billiards (pool tables), offices, wildlife, a restaurant, and hotel rooms with views that overlook the Downtown Memphis and the Mississippi River, amongst other great features. 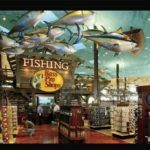 Although Bass Pro was expecting to open by the end of 2013, it has confirmed that the estimated completion date is November 1, 2014. 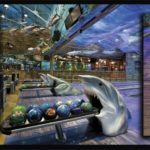 Meanwhile, everyone is awaiting what boosts Bass Pro will bring along with the job opportunities estimated to be between 600 to 1,000.